Dr Uriel, Professor Emeritus at the Universitat de València, took degrees in Law (1960) and Economics (1963) and did his PhD (1972) at the Complutense University of Madrid. He has published fifty books individually and in collaboration with others. Also he is author of twenty-six book chapters and over seventy articles in specialized journals. 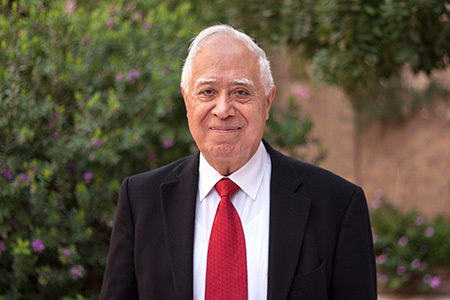 He has participated in over 40 studies for public and private institutions, and directed 11 doctoral theses.